We had a great time in Dallas, our very first taste of the USA. 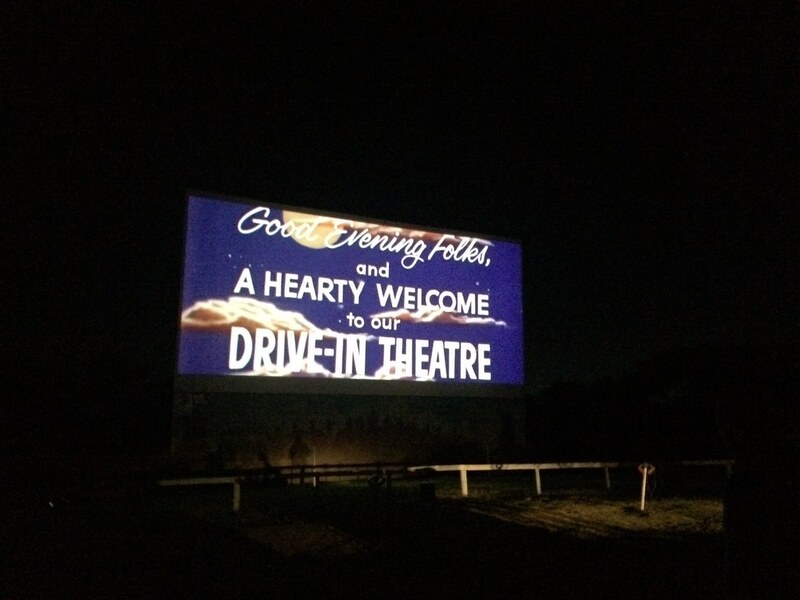 One of our favourite things we experienced was the drive in movies – something we don’t have back in the UK! 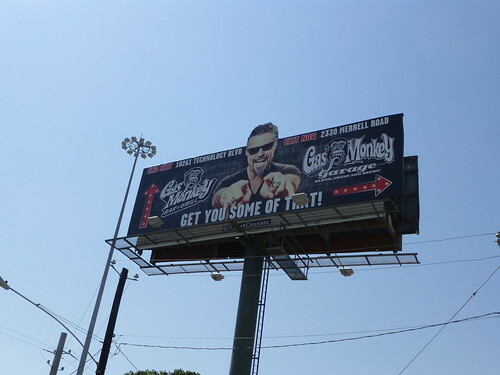 One of the selling points I gave James and the kids when I was proposing a trip to Dallas was that we could potentially visit the home of Gas Monkeys which is the base of a TV show called Fast n Loud on some sky channel (I have no idea since we had no TV and would go round to James’s dads house to watch it). 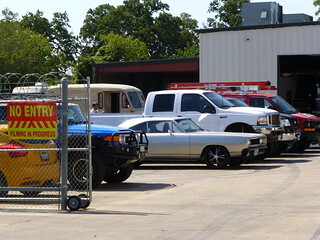 It’s classic James and Marcus telly, lots of big american cars getting fixed up. So one of the first trips out from our airbnb house was to go and find it. We were hopeful that we’d see some filming going on or catch a glimpse of some of the stars, but no joy for us this time. 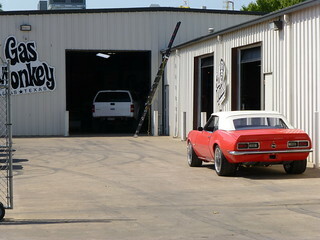 Many Gas Monkey garage t-shirts and souvenirs were bought from the shop that is on site and it was just generally pretty cool to have seen it. Drive in movies. How often have I seen films and tv shows where they headed off to see a movie on a big screen in the middle of nowhere? Why do we have nothing remotely like it in the UK to try and copy??? We copy everything else! Ok, perhaps the weather might have something to do with it! 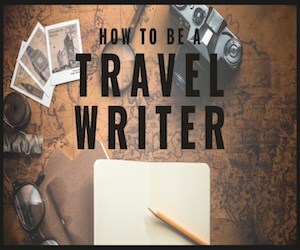 It seems such a retro thing to do too so since we were planning our Route 66 trip I wanted to incorporate a visit. 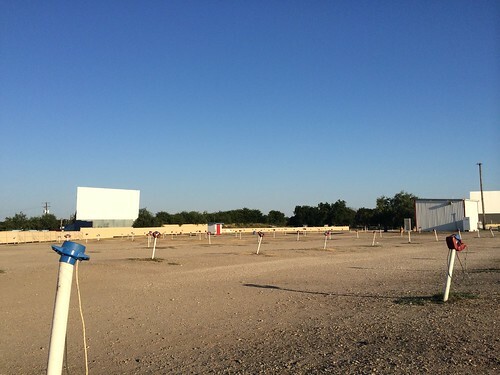 Unfortunately there were no cinemas on the mother road, or at least not on the part we were travelling on so I looked to Google to find me something in Dallas 🙂 I wasn’t disappointed and found a drive in movie theatre not too far away. We arrived really early, and I mean really early, to the Galaxy Drive in Theatre. I had no idea what to expect, how busy it would be or anything. As always we like to be early rather than rushing around. The drive in movie theatre was pretty much empty when we first arrived, which really added to the old, past it’s best feel about the place (not a bad thing – it added to the charm). It was still really warm and we had a wander round to get our bearings, listening to the crickets and the distant sounds of cars. 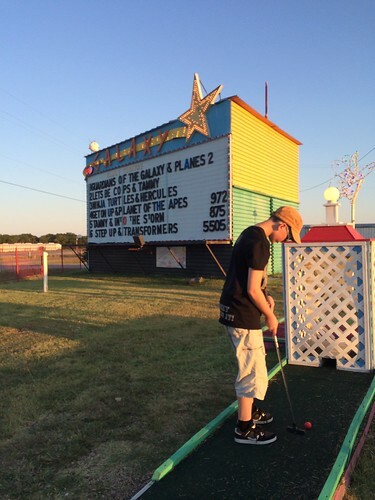 Since we had wait before the movie came on (they give an estimated start time, but it needs to be dark enough so in reality it’s based on that) we decided on a game of mini golf which was part of the cinema. Food was basic but tasty and cheap enough. It was my first experience of american hotdogs in America though – I was surprised that everything seemed to be in a foil bag, already heated up. Is that the norm??? Seemed to be that way when we went to the baseball game too. Eventually it was film time. 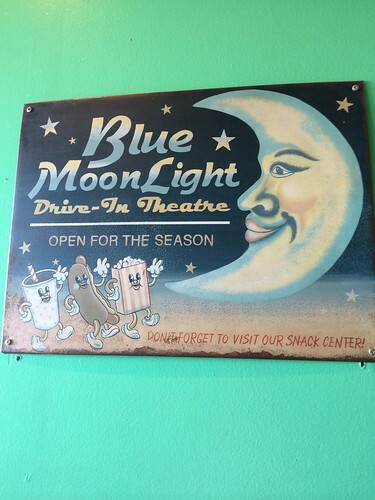 At this drive in movie theatre there were two films showing on each screen – the one we really wanted was on second, so it was VERY late by the time it was on. I wish we’d had a blanket and could sit more outside – we did a little bit but I was a bit freaked out by potential bugs!! It’s not really that easy to see the screen in the car, and not particularly comfy either. We needed a flat bed truck really! Overall it was a fab day full of retro America which is one of my favourite things! Kirsty, where have you been? 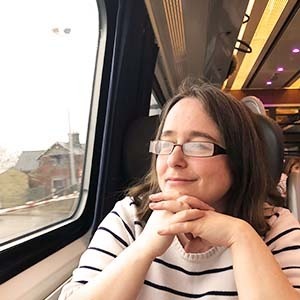 This is the first blog update from you in years but it looks like you’re still blogging and I’m just not getting the emails. Weird! 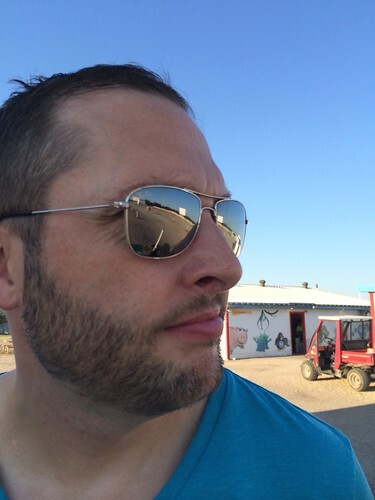 We’re back in the UK now, again, as James had some health issues that needed sorting, amongst other things.